US children’s channel The Hub has acquired Russell T. Davies’ live-action series Wizards Vs. Aliens. The Discovery Communications and toyco Hasbro joint venture network will launch the show, which comes from Davies and his writing partner Phil Ford, with a two-part episode on Saturday, June 1. 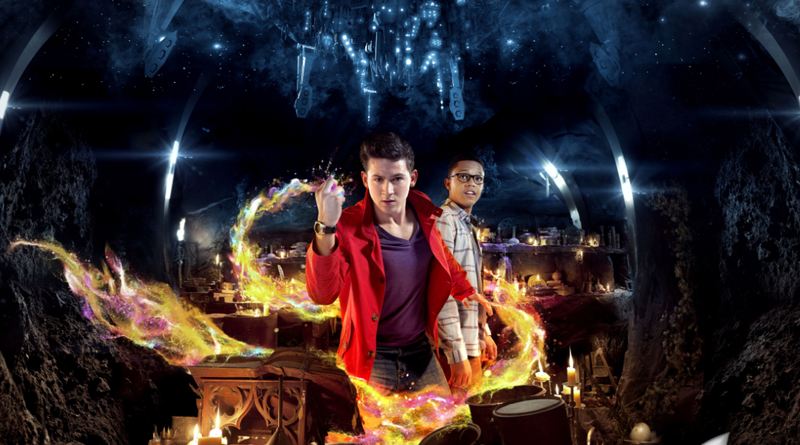 The show follows a 16 year-old boy wizard and his friend who battle against an alien race determined to drain the planet of magic. It launched on UK net CBBC last year, where it was the top show for children 6-12 and 10-15.